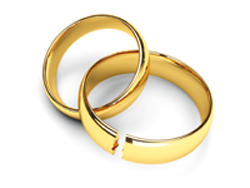 Our Family Department offers a practical, sympathetic and professional approach to all family law matters. 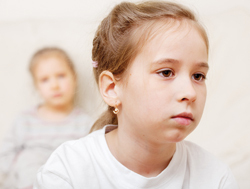 We understand that issues in relation to families are often sensitive and we aim to avoid conflict wherever possible. 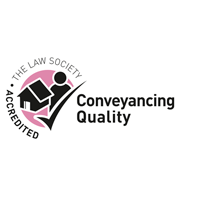 All members of the department are members of Resolution (formerly the Solicitors Family Law Association) and we are committed to assisting clients in the most professional and cost effective way possible. 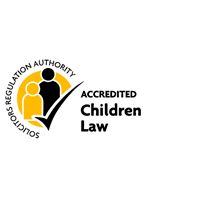 Lawyers within the department are members of the Law Society Children Panel, and all members of the department are Resolution Accredited Specialists. Children’s matters including residence and contact. 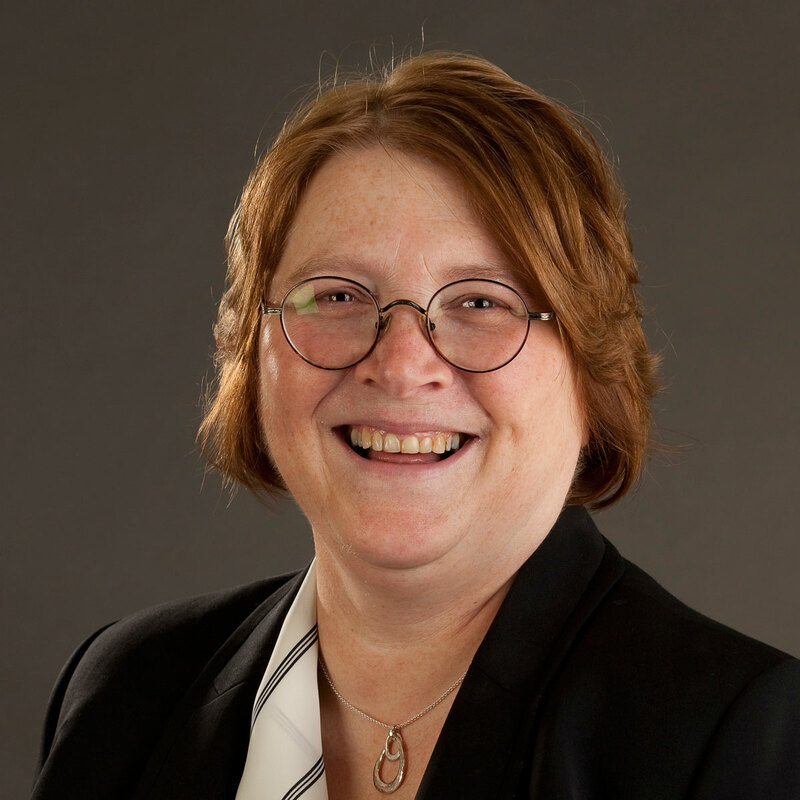 Care proceedings, fostering and adoption. 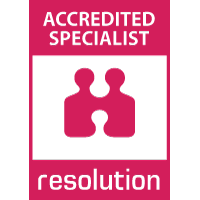 Rudlings Wakelam is a Resolution Accredited Specialist in financial, property, children and domestic abuse matters. Public Funding (formerly Legal Aid) may be available. 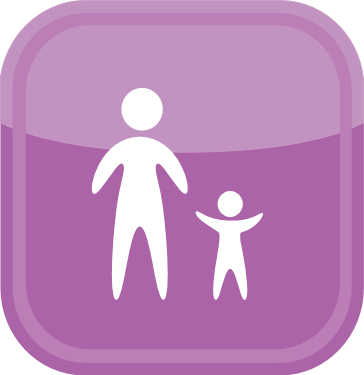 Our childcare team deal with all cases concerning children where the Local Authority (Children’s Services) are involved. 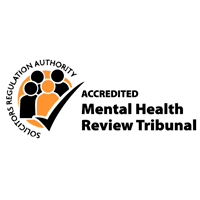 This includes representing children (through their Guardian), parents and other family members in Court proceedings where the Local Authority are seeking Care Orders, Supervision Orders and Interim Orders. These cases often involve concerns relating to neglect, emotional harm, physical abuse and sexual abuse. 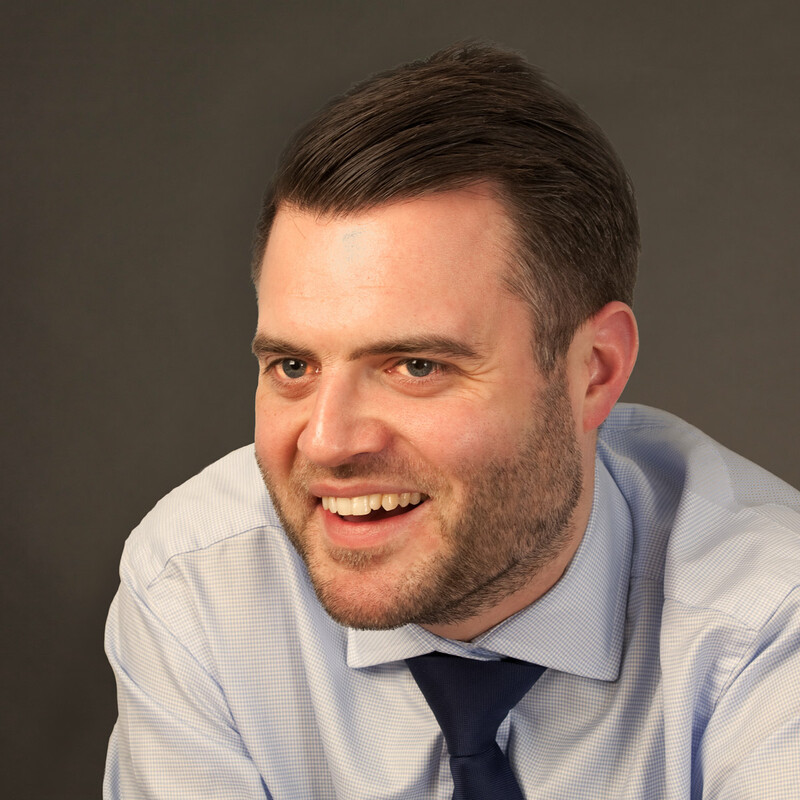 In addition to Court proceedings, our experienced team are able to assist with PLO/Pre-Proceedings meetings that are held by the Local Authority. 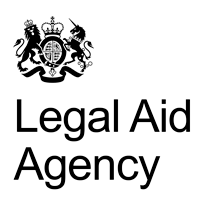 If you are a parent or have parental responsibility for the child concerned then you are likely to be entitled to free representation from the Legal Aid Agency. 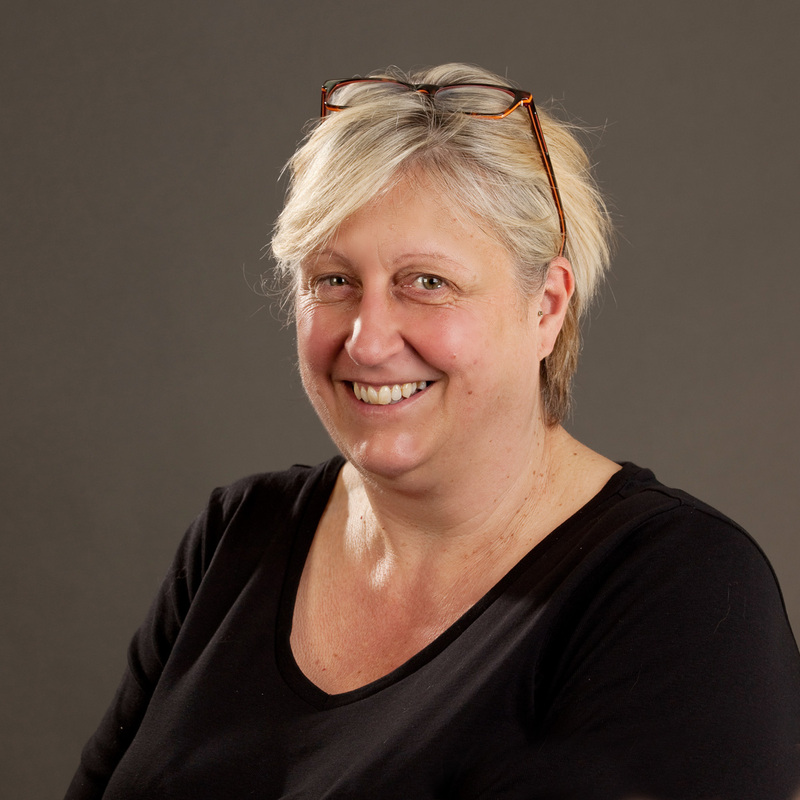 Jackie Jones and Scott Coupland are solicitors with a wealth of experience in this area of law, and are both accredited members of the Law Society’s Children’s Law Accreditation Scheme. 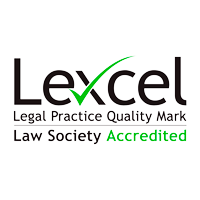 We will handle your case sensitively, while providing you with realistic advice and ensuring that your views are fully represented at every stage of the process.